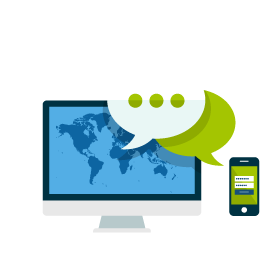 A digital marketing agency without the overhead of one. We execute effective content strategies for forward thinking companies. 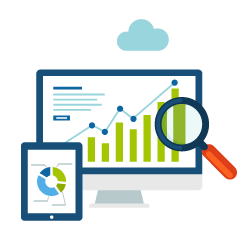 We have a proven track record in increasing search engine rankings and delivering leads. 10+ Years Personally Developing and Fulfilling Successful Digital Marketing Campaigns. After years of building and managing successful digital campaign for clients, Immediate Leads is entering the world of digital marketing offering SEM, SEO, Social, and Analytics with full transparency and without all the fluff. No more "Branding" campaigns, just campaigns that drive direct measurable leads and return. There's no big office, no huge team of people, just the expert(s) who spend their time working on your advertising.